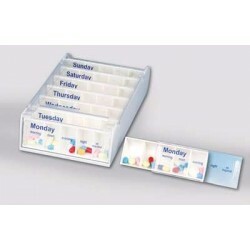 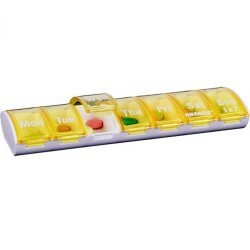 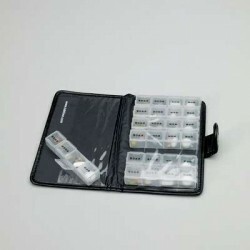 Anabox® Pill Organisers Weekly The Anabox weekly pill box is great for users of all ages. 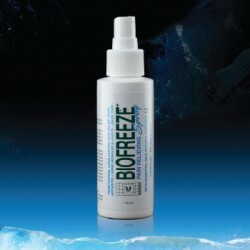 Designe..
Biofreeze Pain Relief Biofreeze is the Number 1 recommended topical pain reliever by hands-on hea..
Anabox® Pill Organisers Weekly These pill organisers have seven clearly labelled compartments, wi..
FAR Infrared Heated Lap Blanket With a fleece touch material and dual temperature settings our he..
Medi-Dispenser This organiser can contain a week’s medication with up to four daily doses. 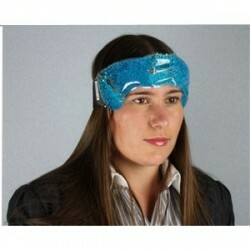 The pl..
Migraine Relief Wrap Drug free relief from Migraine pain For sufferers, migraines can be a nig.. 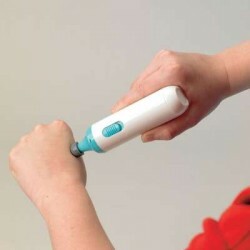 This easy to use, compact and powerful massager has three different heads for specific areas of conc.. 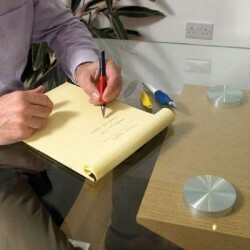 Pen & Pencil Holder These soft PVC holders simply fit over normal sized pens and pencils to m.. 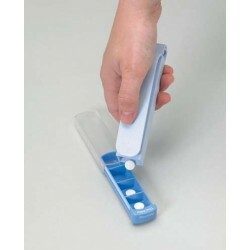 Pill Crusher With Tablet Splitter These pill crushers use a simple screw action to crush uncoated.. 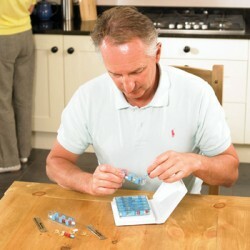 Pill Poppet Remover An ingenious device that removes pills from their blister pack and collects t..
Tapestry Pill Case This luxurious weekly pill organiser with tapestry effect cover has seven sepa.. 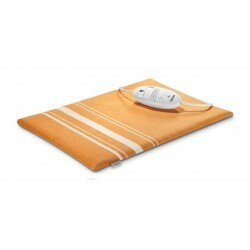 Heating pad A small heating pad to bring gentle warmth to any part of the body. 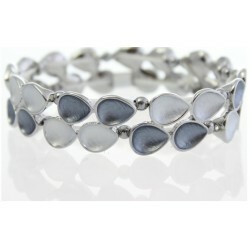 Easy to use switc..
Two - Tone Grey Tear Drop Bracelet by Pure - Coppercraft This stunning high quality round shaped .. 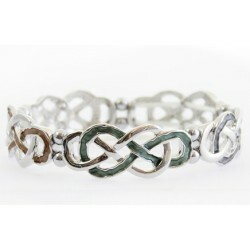 Stylish Design Bracelet. 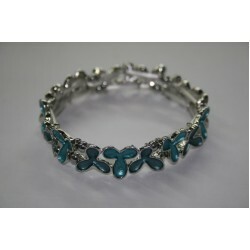 Light up your look with this finely detailed bracelet by Pure - Coppercr..
Charming gorgeous silver-tone Bracelet Do you know the feeling, when something feels it was..